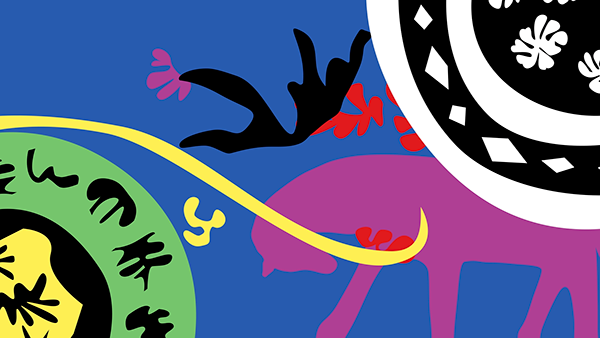 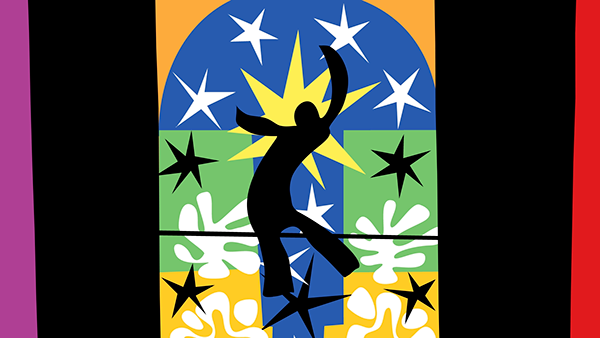 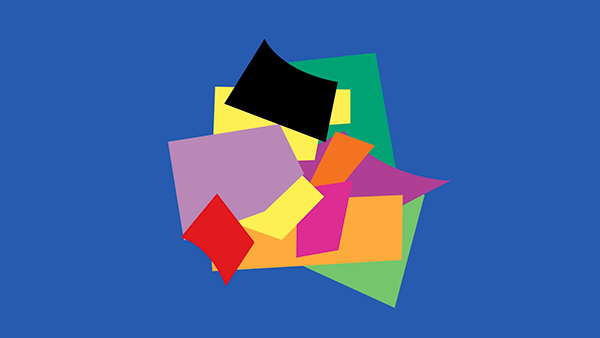 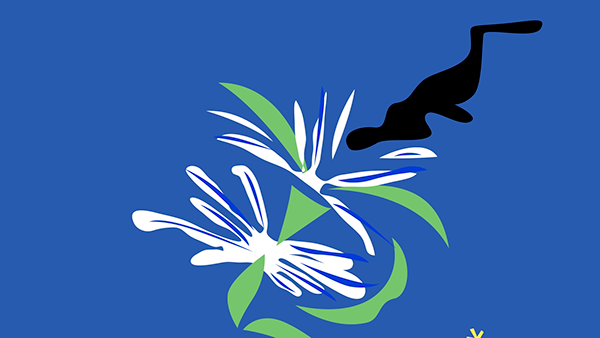 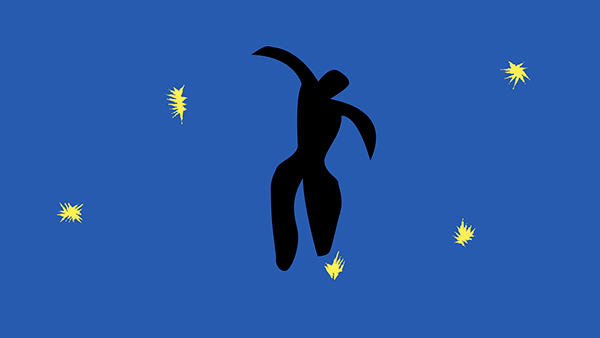 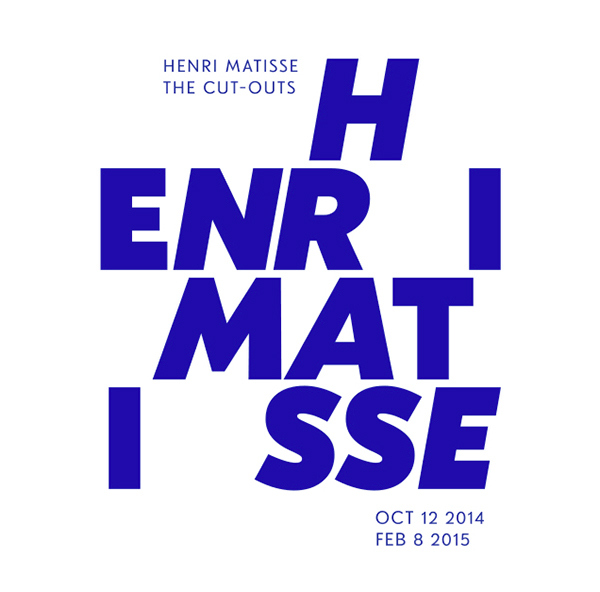 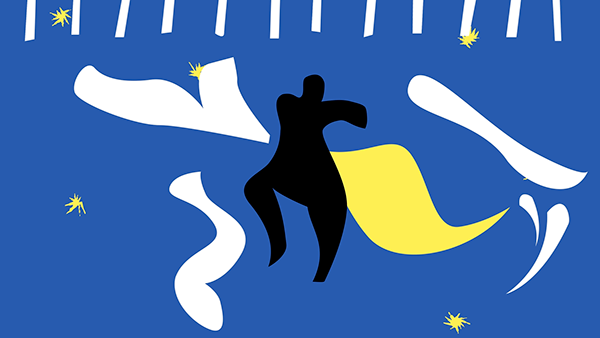 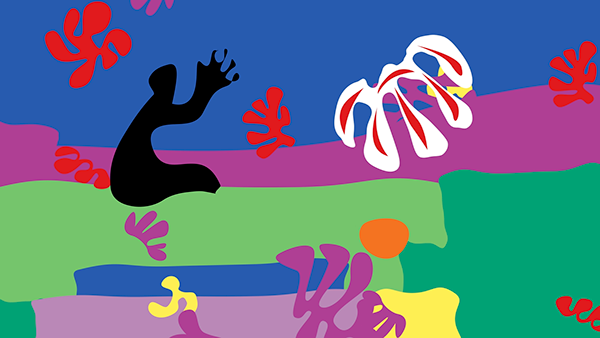 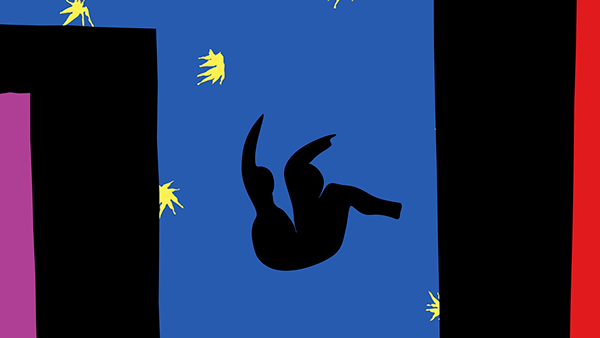 This motion is created to promote Henri Matisse's Cut-Outs exhibition in MoMA. 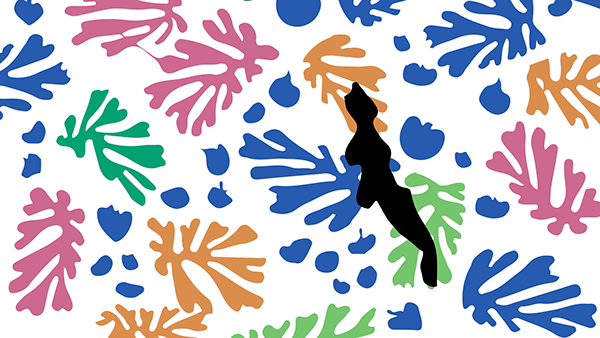 I am trying to introduce Henri Matisse's artworks through a silhouette character's journey, who is an important element in his cut-outs series works. 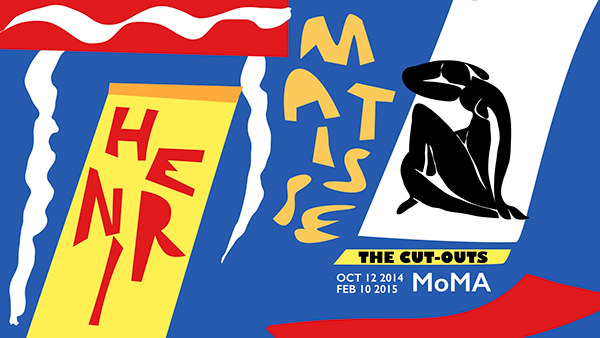 This motion is created to promote Henri Matisse's Cut-Outs exhibition in MoMA. 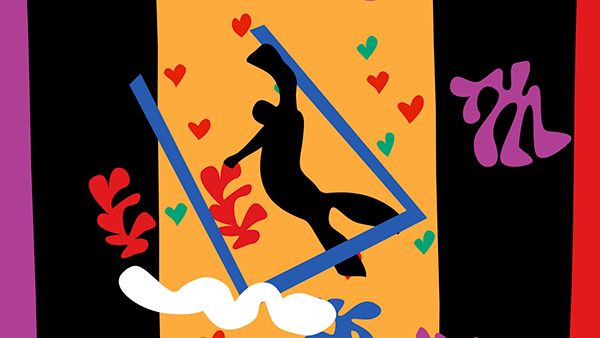 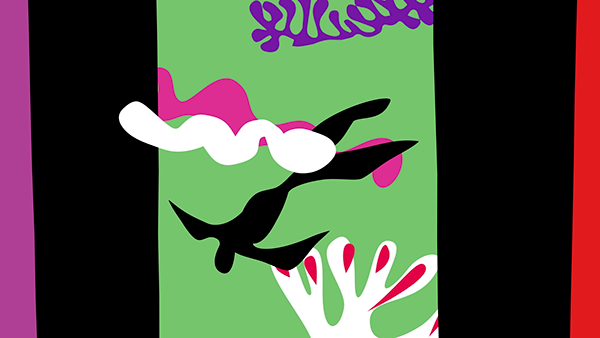 I am trying to introduce Henri Matisse's art works through a silhouette character's journey, who is an important element in his cut-outs series works.